As NextReads bibliographers, we’ve read hundreds of books – all of them different combinations of the various story elements that exist. And yet, we’ve barely made a dent in the mind-blowing array of options! If you find that what’s out there is overwhelming (even in a good way), let us help you narrow down your choices. 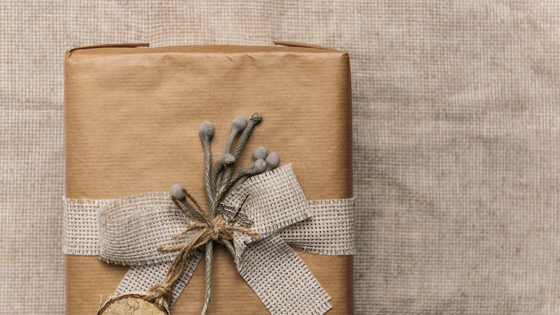 Below, the five of us have collected some of our favorites to suggest as gifts to give to that special reader in your life. Our reading interests are unique, so you can expect our recommendations to match. 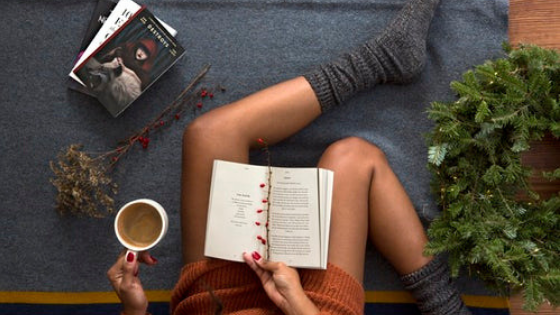 Happy holidays—and happy reading! It's that time of year again, and people are looking for the perfect gift for their loved ones. 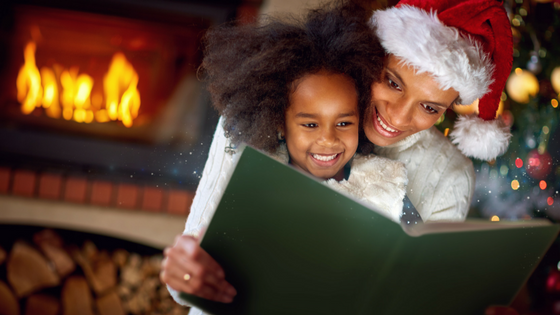 Each December, the staff who work with children's books here at NoveList try to choose just one or two books that they believe could make a treasured addition to someone's bookshelf. Here are our picks out of the ones we read (or rediscovered) this year. They range from books for toddlers to teens and appeal to all kinds of readers. Your child's new favorite may be on this list. It's our gift to you. As NextReads bibliographers, it's our job to know about a lot of different books; as readers, we come to love specific ones. 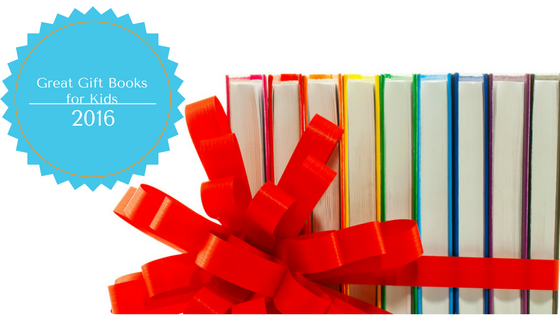 We've collected some of our favorites that we think make great gifts for any reader in your life. 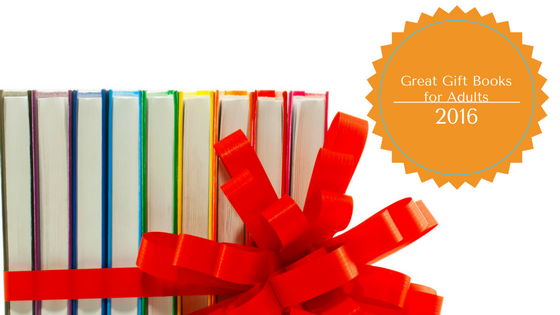 It isn't always easy to find the perfect book for the readers on your gift list so NoveList is here to help you out. Each December, the staff who work with children's books here at NoveList try to choose just one book that they believe would be a perfect present. Here are our picks out of the ones we read (or rediscovered) this year.